It is that time of year again and Billy Blue Eye has left no rock unturned to find some creative, unusual and of course beautiful ceramics perfectly suited for Holiday gift giving. Be the first to see our 2012 discoveries on Sunday, November 18th at the Long Beach Antique & Collectible Market. The Long Beach Antique Market is held in the Veteran’s Stadium parking lot just off Lakewood Boulevard at Conant Street and is open from 6:00 AM until 2:00 PM. Visit the Long Beach Antique Market website for a discount entrance fee coupon. 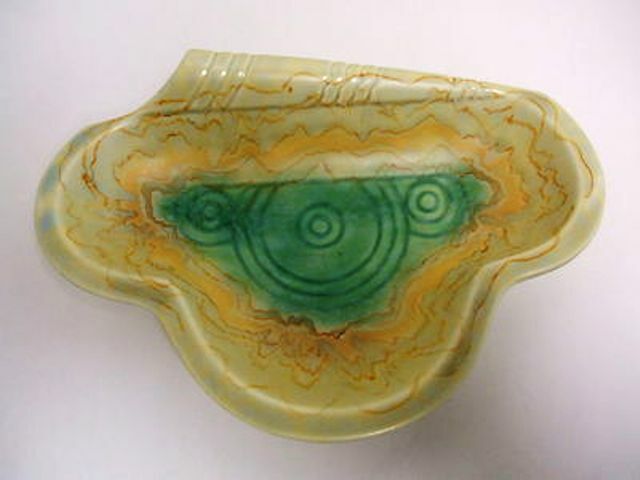 Billy Blue Eye Pottery is located in space # A-853. Look for our familiar green and white tent. 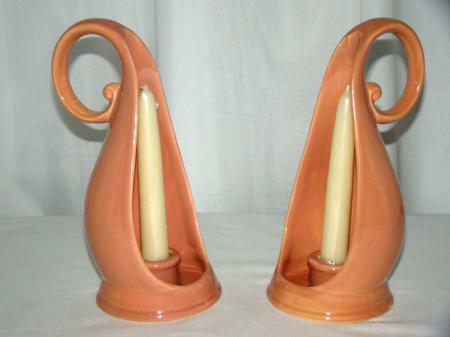 We will have over 225 ceramic and stoneware items available and we offer free gift boxes and a liberal exchange policy. It is hard to believe that here we are once again approaching the holiday season. Each one of us at Billy Blue Eye wish to thank all of our loyal collectors and friends for making our job so enjoyable. We sincerely appreciate your business and wish you and yours a very Happy Thanksgiving.